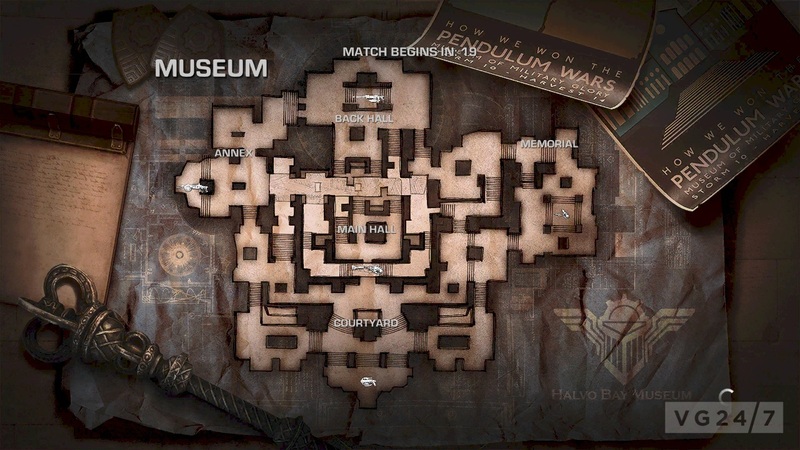 A new DLC pack for Gears of War: Judgment will drop before the end of the month, with a stack of new multiplayer content. 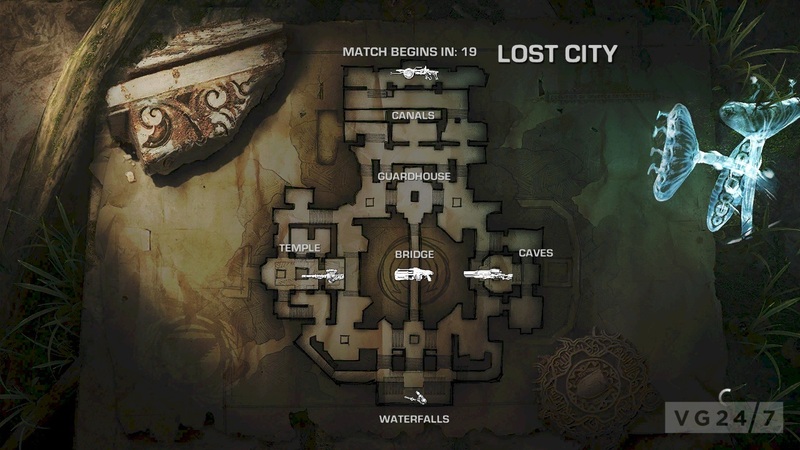 As well as the four maps shown in the gallery below – Lost City, Museum, Ward and old favourite Checkout – the pack contains new armour and weapons skins. 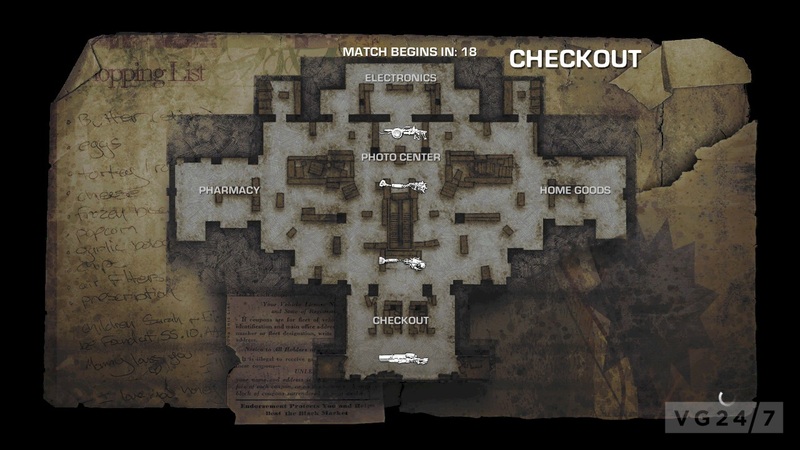 It also adds a new play mode – Breakthrough. 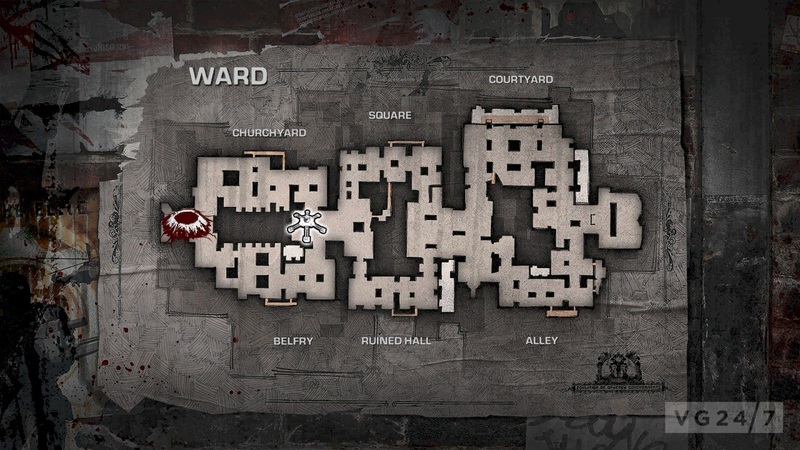 This single-objective, asymmetrical mode has one team delivering a flag to a set location, and the other team defending it; the defendingteam has unlimited resources, but the attacking side has only a certain number of lives to achieve their goal. The DLC has not been priced or dated.